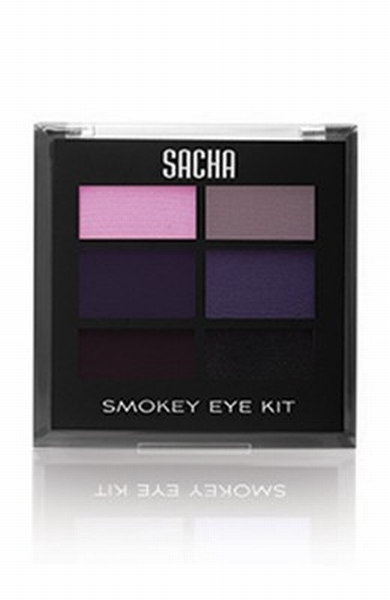 Professionally coordinated smokey colors specially combined to create the perfect sultry smokey eye. Create anything from a classic black smokey eye to a daring colourful smokey eye. Use all 6 shades or use just a few. As with all SACHA eye shadows, the color you see in the container is the color you get on your skin. From soft, natural, pearlized shades to rich, vibrant and matte shades, these kits have excellent staying power and look “just applied” for several hours.